Dr Aquaguard range of customised water solutions equipped with patented Mineral Cartridge & Biotron technology. 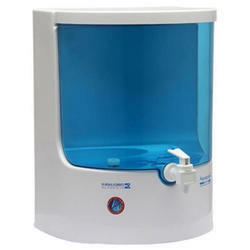 We Supply an excellent assortment of AquaX Grand RO Water Purifier maintaining the highest quality standard. 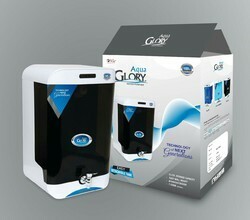 The AquaX Grand RO Water Purifier is efficient in removing all dissolved and undissolved impurities from water. Our array provides enhanced automatic purification through an additional micron filter. Certification: Isi nd India medical association.